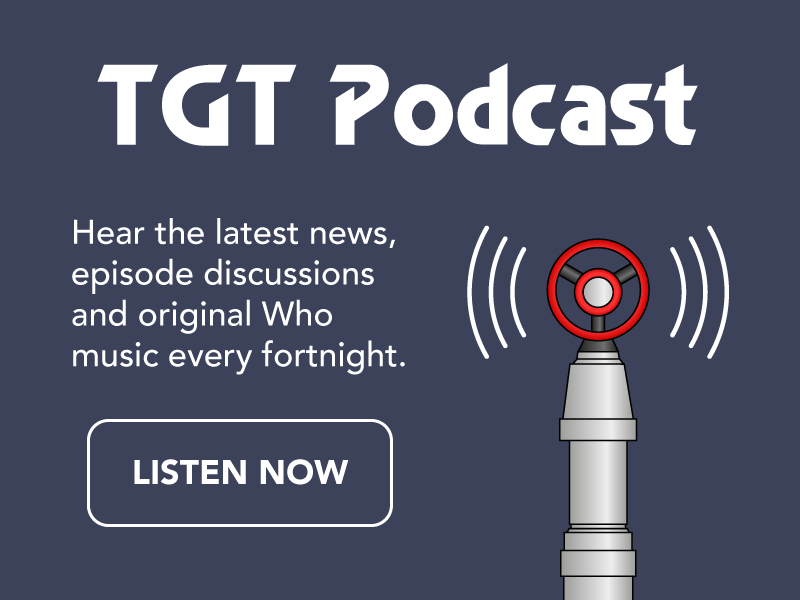 The Gallifrey Times Is Back! Well.. The Gallifrey Times is back. Were up and running, I myself have been Ill with the Flu, its a pain, and Tom hasn’t been on due to Exams. So now were up and running.